In our new series, The Science of Beauty, we’re doing a bit more research into the making of a great beauty product. While we’ve talked about the textures, scents, and efficacy of our favorite formulas in our Reviewed series, this one is meant to feed the other side of the brain—the side we perhaps haven’t tapped into since chemistry class. We’ll talk science, experiments, and the ingredients that make each product work, with experts in each specific field. Then we’ll check back in with our favorite hair and makeup artists to break down how best to use the products once they’re out of the lab and back in our bathrooms. There’s just something about full, fluttery lashes that instantly awakens the face. My mascara is as instrumental to a productive morning as my daily cups (yes, that’s plural) of coffee. Lashes are the single most important part of my makeup routine, and Faith Kim, creative director and co-founder of LashFood, agrees. "Big, beautiful lashes will act like a mini eye-lift and widen eyes to make lids look less heavy and more awake," she says. But then I got to thinking: Why rely solely on mascara when there are lash treatments that can strengthen and enhance my natural set? I dream of a day when I can confidently forgo my favorite inky black cosmetic. But more importantly, how do these formulas actually deliver the results they claim? My fellow beauty geeks will understand: I just had to learn the details, so I got Kim to tell me everything. 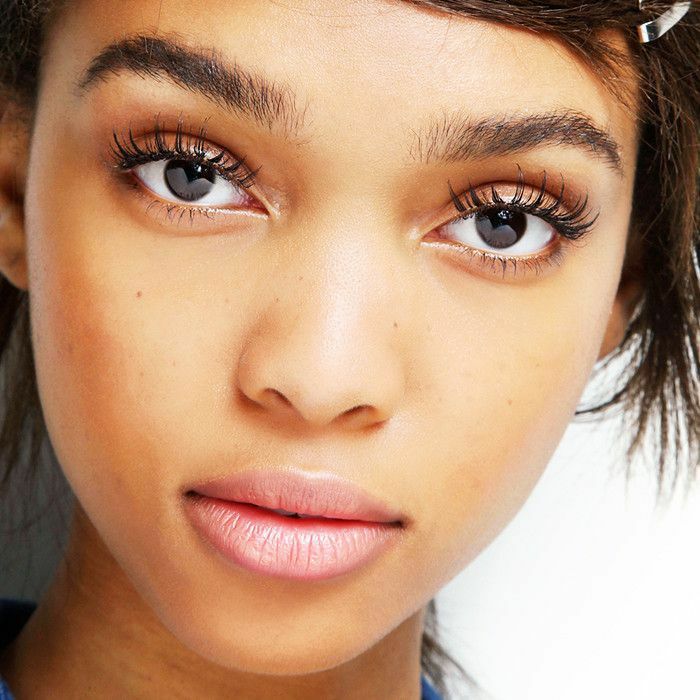 Keep reading to learn exactly how lash-growth formulas work (and which ones we love to use)! Speaking of protein, collagen is the most abundant protein in the human body. We know all about its skin and hair benefits (it does everything from repair damaged strands to plump sagging skin and wrinkles), but did you know it’s also an amazingly transformative ingredient in many lash-growth formulas? To get the benefits for cheap, L’Oréal’s Extra Volume Collagen Mascara ($8) promises to add up to 12 times more volume to your lashes. Moisture is the key to healthy lashes, just like it’s the key to healthy skin. Without it, eyelashes are prone to breakage (which is exactly what you don’t want when trying to channel your inner no-makeup confidence). Unfortunately, the main culprit of moisture loss could be your own trusty tube of mascara. According to Kim, it can be incredibly drying and weakening. That’s why she suggests using serum-infused formulas. The good-for-lash ingredients will counteract and repair damage done by other formulas. 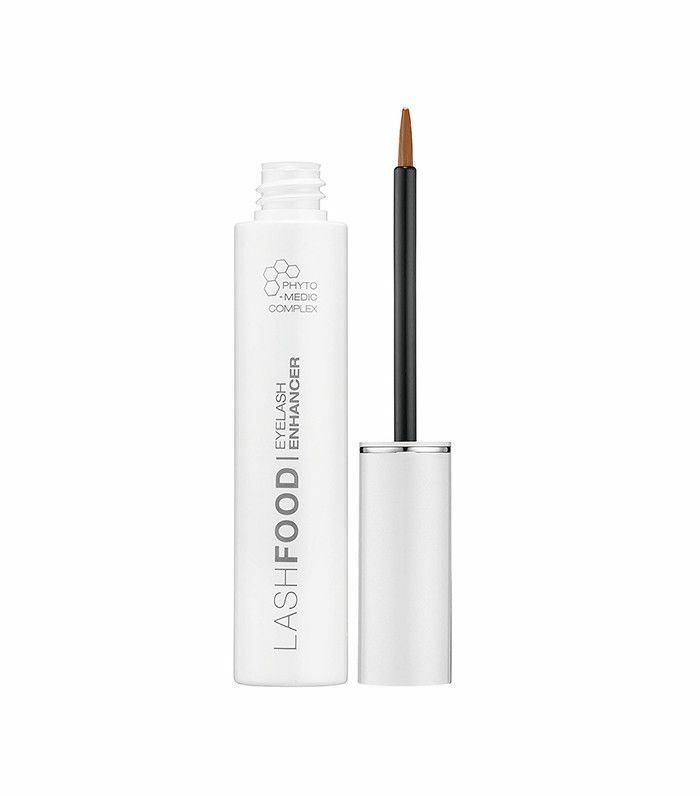 LashFood’s Phyto-Medic enhancer is natural, vegan, and gluten-free, and its powerful herbal extracts will enhance lashes in as little as four weeks. It’s even gentle enough to use while wearing lash extensions. Aside from the recommended serum treatments, Kim had a few other tips for achieving those glamorous, arch-grazing lashes of Hollywood dreams. “Some alternatives to help create the appearance of fuller-, longer-looking lashes may include taking biotin and eating a healthy diet rich in B vitamins can help promote the health of lashes,” she says. “Switching to natural eye makeup products can help lash health as well.” We love Nature’s Bounty Hair, Skin, and Nails ($10) for an easy boost of biotin. Love learning the science behind your favorite products and treatments? Next, read how keratin actually changes your hair.